This girl has been cooped up all winter and she is ANXIOUS to get out!!! The weather is almost normal for this time of year, so I e-mailed my boss that I am taking the day off and high-heeling it out of here as soon as I publish this post! Not sure where I am going; it depends on how far I want to drive. West Farms Mall, Tanger Outlets, Mohegan Sun, Newbury Street, Fifth Avenue... I'll let you know tomorrow. Well, I did not go anywhere. I took today off to deal with a stomach flu that I have been fighting all weekend rather than go out en femme. That's the bad news; the good news is that I lost 4 pounds! Capucine, professional femulator, circa 1955. This is a photo of me taken a while back. I have always gone for a blonde image as I feel it suits my personality. In common with most of us, I have a huge number of photos but there is something about this one I like. I hope you can use it. Actor Jannik Schümann in the 2015 German tv movie Mein Sohn Helen (My Son Helen). I would like to be in your page Femulate. These are my pics. Thank you and Kisses from Spain! 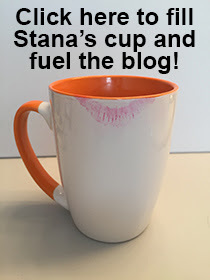 Monica wrote, “I am trying to write a blog/essay on how being transgender is a gift and not a curse. The massive suicide rate amongst transgender people compared to the rest of the population suggests that being transgender is seen as a curse by transgender people... and by non-transgender people alike (hence the lack of support from the family and friends of transgender people). “If we can focus on the positive side of being transgender and see the unique gifts that we have, then maybe we can help swing the general public's view of us as being a bunch of perverts to being truly gifted people. We can only win over the general population one person at a time. It is an arduous process and each of us must put in some time in the trenches to help change things. This is my attempt! “So, what do you see as the gift(s) of being transgender? What unique perspective and irreplaceable view of life do we have? Just saying in the words of the Joni Mitchell song, ‘I look at life from both sides now’ is a bit vague and non-specific. We need more details to convince people. Actor Eddie Redmayne in the upcoming film The Danish Girl. Today's Throwback Thursday goes back nearly 20 years when I started doing trans art and posting my creations on my old blog nFem (anybody remember nFem?). I originally created this Playtex ad parody in black and white because (1) the copy of the original ad that I had to work with was in black and white and (2) even if I had a full-color version of the ad, my Photoshop skills back then were not good enough to create a reasonable facsimile of a real ad. Recently, I found the full-color version of the ad and now that my Photoshop skills have improved, I decided to reboot the Playtex ad parody that I created before the turn of the century. I hope you enjoy it. By the way, the original ad was not a Playtex ad; rather it was an ad for Sears bras and girdles (Sears had everything). Womanless beauty pageant winner, circa 1960. An e-mail from Patty alerted me to yet another trans-related film; this time a new television movie from Germany titled Mein Sohn Helen (My Son Helen). It is the story of a young man played by Jannik Schümann, who spends a year in San Francisco with his aunt where he fulfills his feelings that he is really female. When he returns home to Germany, his father picks him up at the airport and discovers that his son is now his daughter named Helen and lots of stuff happens. Schümann's femulation looks convincing from the photos I have found online. Sadly, I doubt that this film will make it stateside for us American girls to see. By the way, the title of this television movie reminds me of the title of a popular trans book from the early 21st Century, My Husband Betty, which happened to be written by my blogging friend Helen Boyd. This is the plot of a 2012 Swedish film titled Cockpit, which flew under my radar until I came across the trailer for the film on YouTube. Actor Jonas Karlsson’s femulation is presentable, at least in the trailer and handful of still images I’ve seen. Actor Jonas Karlsson in the 2012 Swedish film, Cockpit. 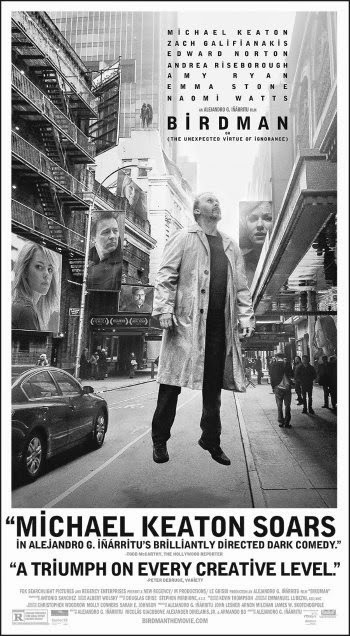 Saturday evening, I watched the film Birdman: Or (The Unexpected Virtue of Ignorance), which won the Academy Award for best picture of 2014. The film has nothing to do with transgenders. There is not one reference to trans-anything in the film, but I highly recommend it to you all. Birdman is about life. I found it very moving and thought-provoking. It is the best film I’ve seen in a very long time and I plan to watch it again as soon as possible. I am repeating this exchange here because not everybody reads the Comments especially since they may appear days or weeks after the original post. Also because if Sally asked, then there may be other readers who wondered the same thing. I am adding now Femulate Her is intended to serve as an inspiration for emulators like you and me. We will probably never come close to matching the images posted in the Femulate Her section, but we can try. 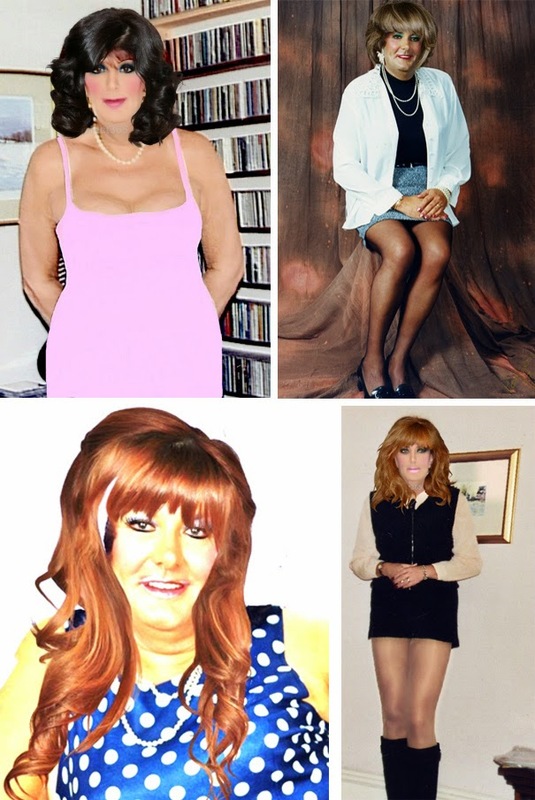 Have been a T-girl all my life and in addition to the normal problems of coming out, etc., I am a very big girl and am 71 years young so these pics are a huge achievement for me. Love your website which I visit every day. 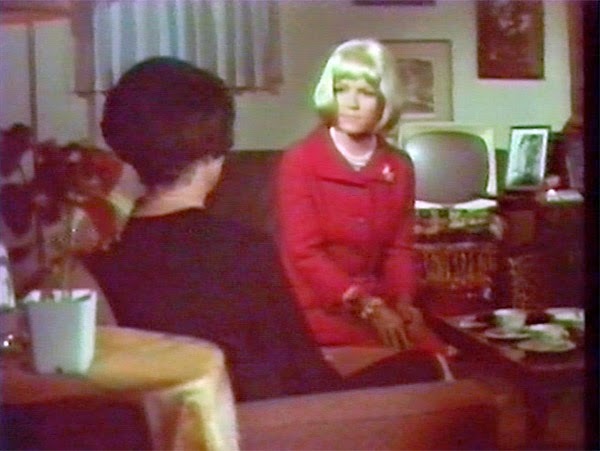 Actor Jeremy Stockwell in the 1970 film Dinah East. Here is my all-time best/favorite picture of my Femulate side as Charlotte. I was born in 1944 so this picture from 1970 was a much younger version of myself. I made the hot pants. This was a few years before I met my wife of 40 years, who was introduced to Charlotte on our third date. She has been a true soul mate and fully supported my female side, but Charlotte has always been secondary in out life. We both admit to being bi-sexual. I have to wonder how different my life would have been if Charlotte found a strong, mature, dominant male master, when she looked like that. I know I felt I could have become Charlotte full-time and become the submissive slave to such a master. Oh how different that life would have been! No complaints at all, however, to how this life has worked out. Wearing ABS by Allen Schwartz. Actor Matt Palazzolo in the 2010 film You Should See My Son. Friday Means It’s Femulating Time!